Every year since Anatta began in 2006, we have offered a meaningful travel immersion to experience the people, culture, and natural beauty inherent in the countries where Anatta works. There is opportunity to volunteer with ongoing medical, educational, environmental, and cultural projects alongside our local hosts and international colleagues. You will find yourself part of a very joyful, talented, and authentic global family, with a comfortable balance of structure and flexibility in daily activities. 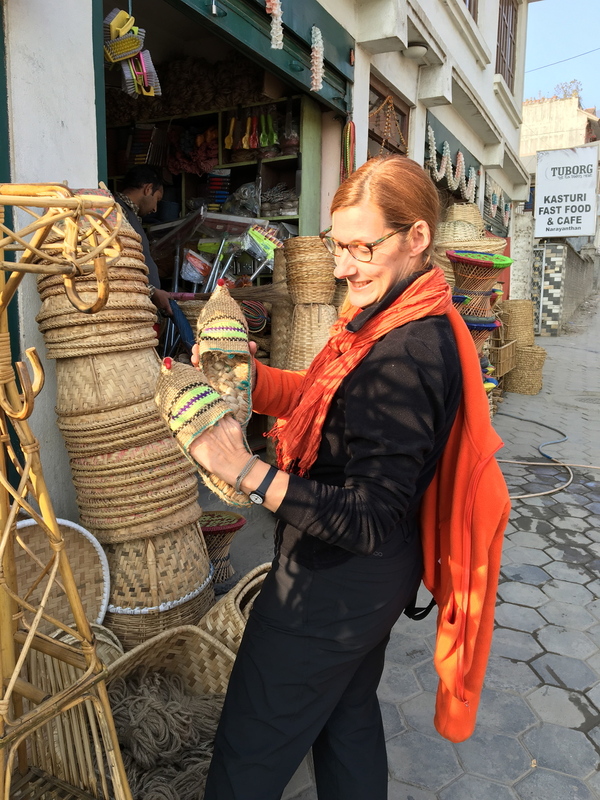 Our group journey in Nepal generally begins with a few days of settling in and cultural touring in vibrant Kathmandu, followed by an immersion into the natural beauty of Pokhara and Chitwan National Forest. Our main work week takes place in the Buddha's birthplace, Lumbini, which is the home of Anatta's Metta Family of projects and our guide, Venerable Metteyya. In Lumbini we will be immersed in the culture and heritage of this incredible World Heritage Site. Expert guides will take us to all of the sacred sites, the local village, and nature walks. Each day we will participate in meditation and yoga, enjoying the warm hospitality of the Peace Grove Nunnery as our base of operations. There will be opportunity for volunteer service at a two-day medical clinic for local villagers in Kapilavatsu or Purnihawa, and possibly at the Lumbini Animal Clinic. We will participate in many ongoing activities at the Peace Grove Nunnery, Metta Schools, Karuna Girl's College, Anatta Children's Library, and Bodhi Peace institute. 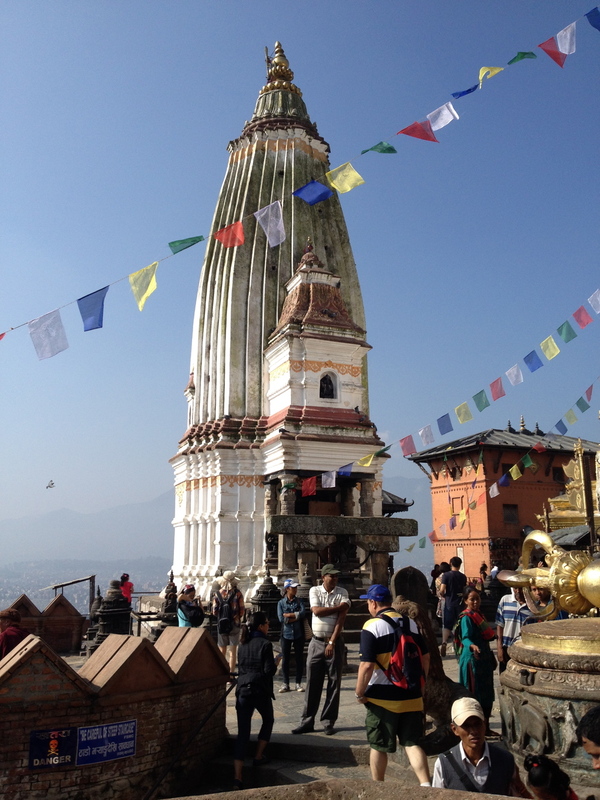 For the final part of our group adventure we will journey to the beautiful Kathmandu Valley. 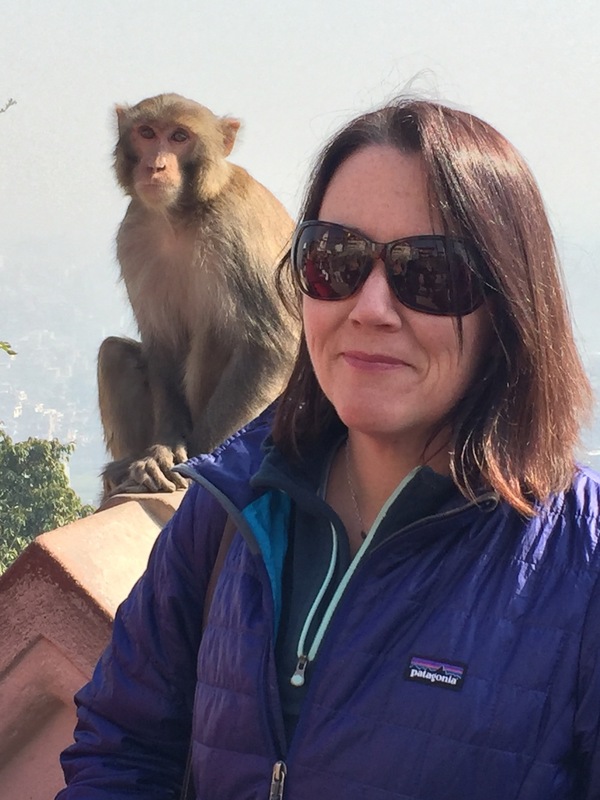 We will fly to Kathmandu together and travel 30 miles north to the edge of Shivapuri National Park, where we will rest after our work in Lumbini, with wellness services, nature hikes, and a visit to a local monastery. This is a very beautiful place, but it also experienced devastation in the April 2015 earthquake and its aftershocks. Anatta has been working with our local partners supporting locally driven sustainable rebuilding. We will also visit the children at the Dadaguan Orphanage. We generally conduct a medical clinic for orphans and village children, and continue work on the ongoing village rebuilding and education projects. On the 2018 trip we will have the added adventure of a few days in the Chitwan National Forest. Nepal's first national park, it is one of Asia's best preserved conservation areas, where wildlife such as the one-horned rhino. elephants and tigers thrive in intact natural habitats. Highlights here will include an elephant walking safari, cultural show and guided river canoe excursion. Please email us if you are interested in joining us for this extraordinary opportunity to visit Nepal and help with its recovery. 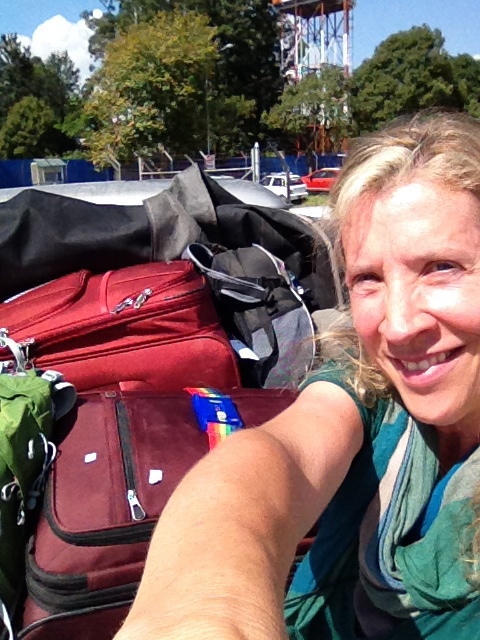 These meaningful travel immersions are typically broken into 2 week long segments. It is possible to join the entire trip or select just one week. Please sign up above for more information on the current 2018 trip. 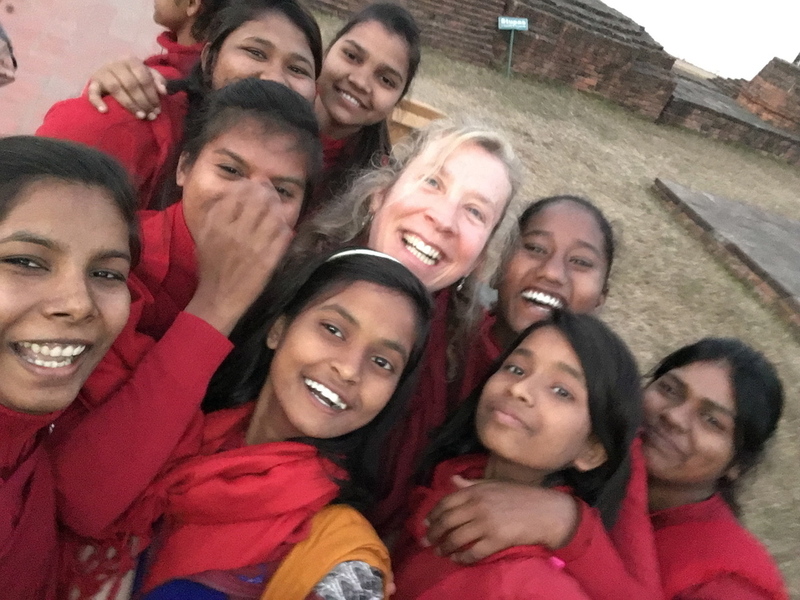 Shortly before Anatta's December 2015 group trip, founder Cornelia Santschi learned about a very special young woman. Natalie Hernandez is a born humanitarian. Raised in what most would consider a disadvantaged urban environment, she has been through a lot in her 17 years. Natalie nevertheless has a kind, joyful nature, and a deep rooted desire to help others. She has already taken on a leadership role as part of the "Leaders in Training" program at the Trail Blazers Camp in Northern New Jersey for the past three summers. The program has a long history rooted in tradition and value building. Next year Natalie hopes to be a counselor. While she has no material possessions to give, she is ready to wholeheartedly devote her time and energy to relieve the suffering of those less fortunate. After meeting with Natalie, Anatta was absolutely sure she would be an incredible asset to our travel team. 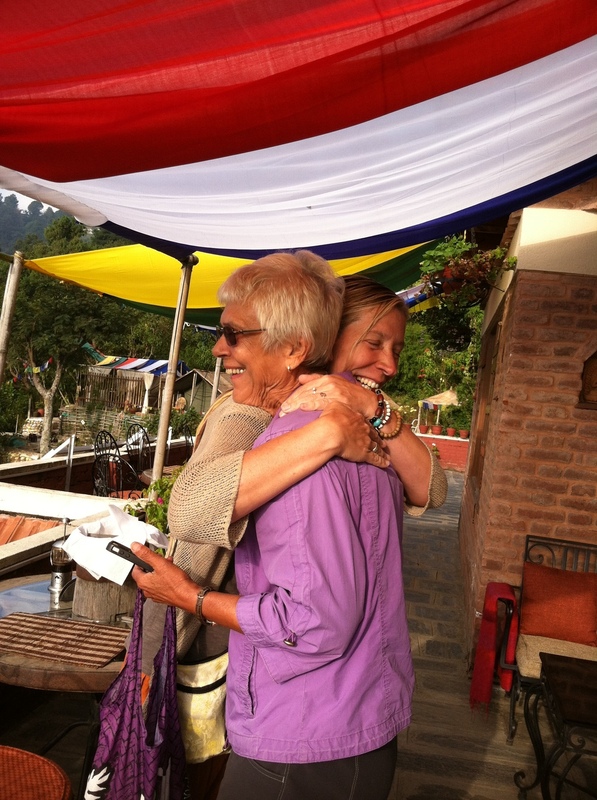 Without even having Anatta funds to support this initiative, Cornelia offered Natalie the first ever Anatta 'Reverse Scholarship' to come to Nepal on the humanitarian journey of a lifetime, in December 2015. Luckily, a fundraiser site was established, which helped secure Natalie's flight reservations. A combination of donated funds and Cornelia's personal supplement took care of the remaining expenses, and set a new program in motion. It was a true joy to watch Natalie engage and grow during the course of our trip! She was immediately adopted by our young students in Lumbini as well as by our family of local volunteers. By the end of the trip everyone was in tears to see Natalie leave for home. We have now offered her a 'gap year' study opportunity should she choose to take a break and return to Nepal between High School graduation and College. The Anatta Reverse Scholarship Program is now ready to consider a future humanitarian for our October 2018 trip. Please fill out the above information form if you know a potential applicant!